With detailed knowledge of variegated pros and cons of the market, we have been able to come up with an array of Rough Paradiso Classico Granite Block. This is highly demanded in the market for its perfect finish. 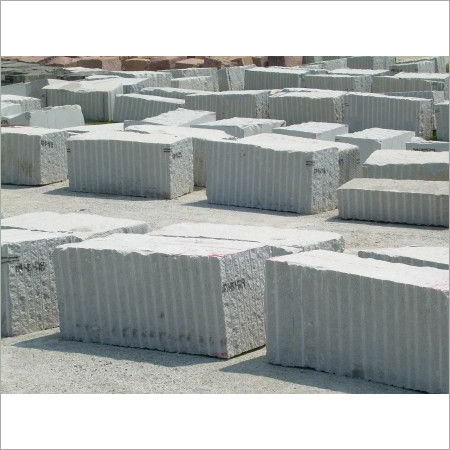 Our granite block is widely used for installing slabs, floors and footpath. It is fabricated in block shape with the help of modern cutting tools in line with set industry standards. To meet clients' diverse demands, the Rough Paradiso Classico Granite Block is available in different shapes and dimensions.